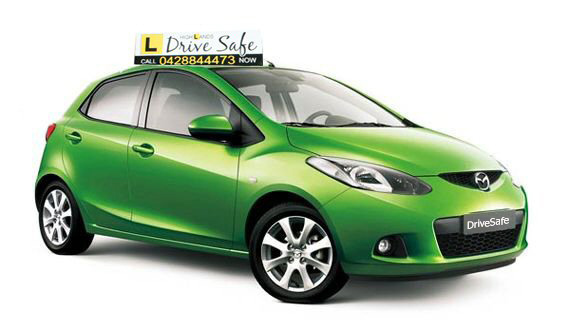 Highlands Drive Safe is a locally owned and operated driving school that covers the Southern Highlands and surrounding areas. Offices are in Bundanoon, Moss Vale and Bowral. Join us on our Facebook page Highlands Drivesafe or our webpage www.highlandsdrivesafe.com where you can find information on driving and many useful links for learners and supervisors. 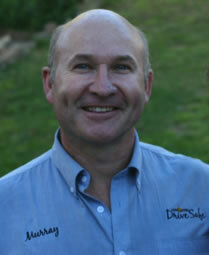 2012 – Winner Southern Highlands Business awards – Business Man and Business Woman of the Year. 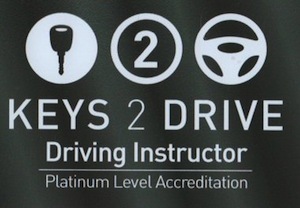 Sue and Murray are both Platinum level Keys2drive instructors delivering over 1000 free Federal Government lessons to the learners of the Southern Highlands. Every learner in Australia is entitled to register for the free Government lesson where together with their supervisors the can participate in a driving lesson at no cost. For more information see our webpage. Community and road safety are important to both Sue and Murray and they are committed to their local community. They both have strong business ethics and give back to their local community. Sue is an active Rotarian where she participates and presents in the road safety event for all Year 11 students – U Turn the Wheel. Sue and Murray also write the monthly road safety article in Snapshot magazine for the Southern Highland News where you can find current road safety updates. On the webpage there is a driving blog with more road safety information and links to help learners and their supervisors stay safe on our roads. 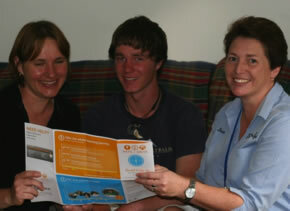 They also donate their time to community group talks and school lectures. Sue was recently a presenter at the National Road safety conference for the College of Road Safety in Sydney speaking on Autism and driving.